On iOS and Android, there are different ways to connect your smartphone to your TV and cast display the screen interface on your TV, wireless or with cables — the most obvious is AirPlay and Chromecast, but there are a whole bunch of methods. Here is our guide to enjoying all the audio, video and streaming content of your smartphone or tablet on your TV. We have plenty of reasons to want to connect and connect our smartphone or tablet to our TV, especially if we consume a lot of video content streaming from our iPhone and other iOS devices or our Android tablets and smartphones. For example, many Netflix subscribers do not have a TV that offers SVoD or box service by default. In this case, they must either turn to their TV box or broadcast from the Netflix application. Same thought for YouTube or videos on multimedia players found on the web. Without evoking the inevitable evening slideshow on the family TV that is now prepared rather with our smartphones than with a projector. Whether for Android or iOS, Google’s wireless technology, cast, is particularly useful on a daily basis. It works with most devices (Android smartphones and tablets, iPhone and iPad, browsers …). Originally, the technology was introduced with the first keys Chromecast, sold today ~56$ in a reworked version ( ~90$ for the 4K version ) by the giant of Moutain View. This mini HDMI Wi-Fi key has become truly essential. To the point that today are few services that do not have a cast function (the option is sometimes unlocked with a subscription …). 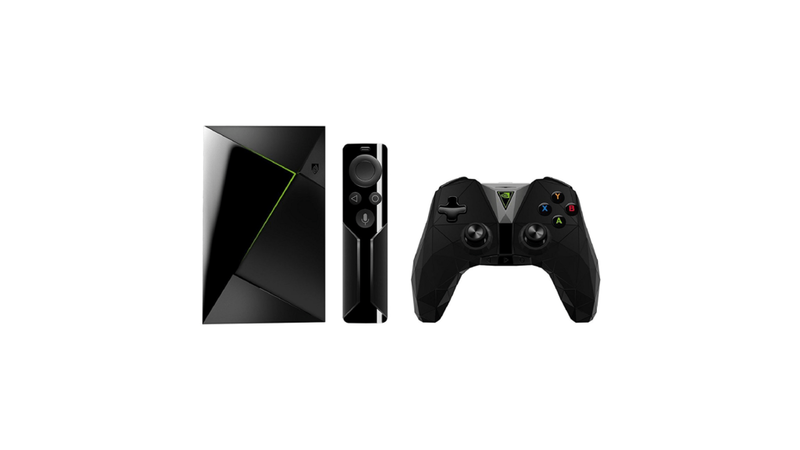 In addition, you do not have to have a Chromecast key to use wireless display technology: all Android TV boxes (such as the Nvidia Shield or the Xiaomi Mi Box ) have this feature. Modern TVs equipped with Android TV also have a default Cast feature in their interface — we think for example excellent Sony TV. 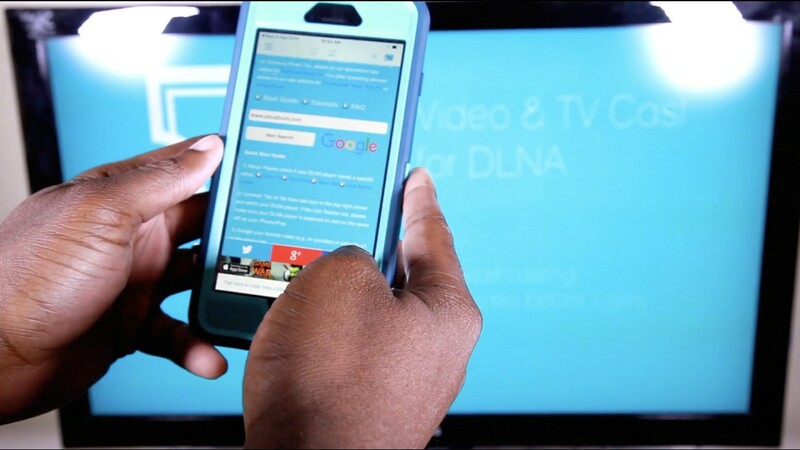 In practice, just have your Chromecast key or your Android TV box connected to the HDMI port of your TV and connected to your Wi-Fi to simply caste directly from compatible applications on iPhone and Android. For Chromecast-enabled apps, check out Google’s guide. Audio or video streaming services are mostly compatible. 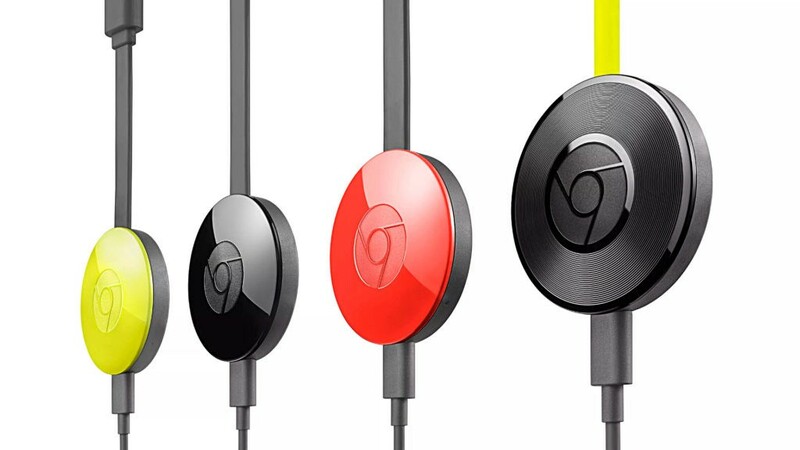 To check if your music streaming service has a Chromecast feature. Finally, only on Android and the Chrome browser (all platforms), you can cast directly either your screen for Android or a tab on Chrome. To do this, just use your smartphone or tablet to install the Google Cast app and Chrome, the extension of Google — available by default on the latest versions in the small menu at the top right. Simple and efficient. The AirPlay technology is, like Google’s, based on Wi-Fi. Introduced by Apple, AirPlay is very convenient and works instantly provided you use Apple products or compatible products — the Freebox Revolution is, for example, but not the new Delta Freebox. 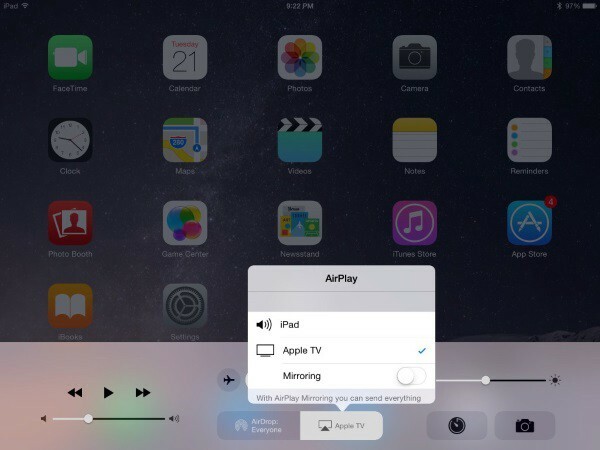 Like Google’s cast, AirPlay uses your network to transfer the display of your iPad or iPhone to your receiving device. 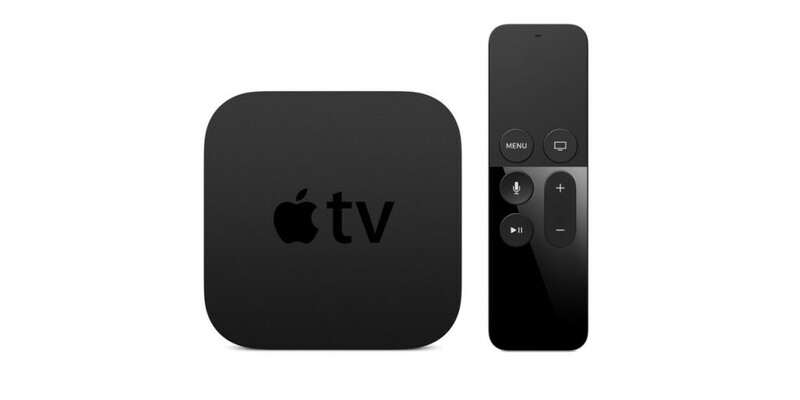 If you do not have a compatible device, it will go through the purchase of an Apple TV 4K, whose price is around 250$. That’s more than three times the price of a Chromecast, but you’ll have 4K and other native features on the box which enable you to connect your smartphone to your TV. To transfer the display from your iOS device to your TV, just open the iOS shortcuts panel and then launch AirPlay streaming to your Apple TV — or use the feature you’ll find in apps with the same logo. Most video or audio players on the web are AirPlay compatible, which allows you to stream directly from your iPhone browser. Note that AirPlay is also accessible on macOS: you can broadcast the entire screen of a Mac in AirPlay without any worries, just like videos and audio from most readers. 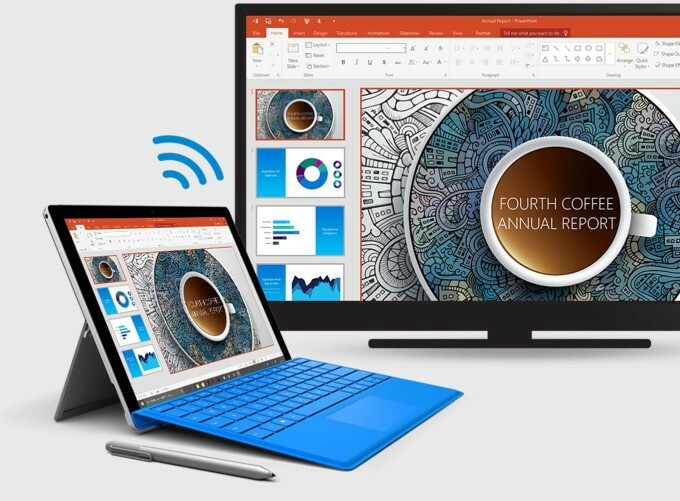 Another way to connect your smartphone to your TV is Miracast. It must be admitted, slowly but surely, the format Miracast which was however promising is falling into disuse. Notably because of the success and interoperability of Chromecast that made our old Miracast dongles superfluous. In addition, compared to its competitors, the technology combines the flaws, the main being that it is not possible to lock his smartphone during a broadcast, frankly annoying when you see the possibilities offered by a Chromecast. 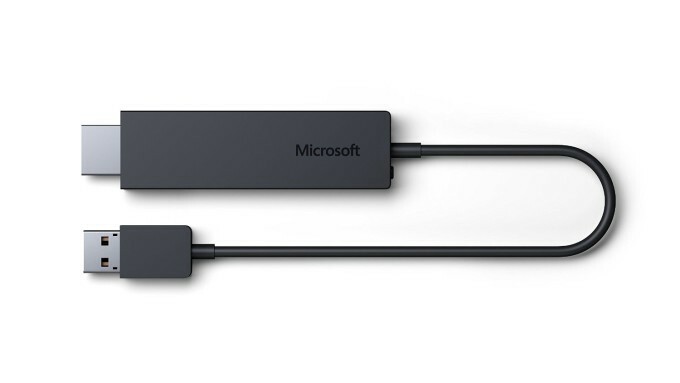 It has become quite difficult to find quality Miracast dongles, the reference being that Microsoft less than 60$ is more expensive than a Chromecast … In short, the only argument that we find in Miracast is its open source nature. Not sure that can convince. 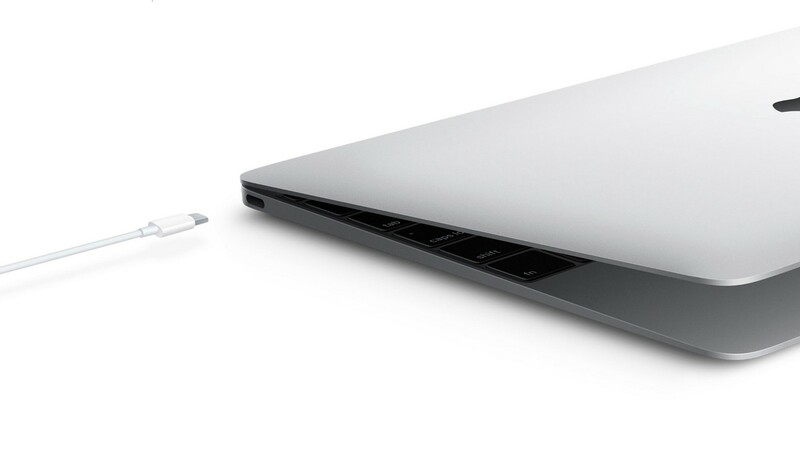 USB Type-C will save us? Another way to connect your smartphone to your TV is USB Type-C. 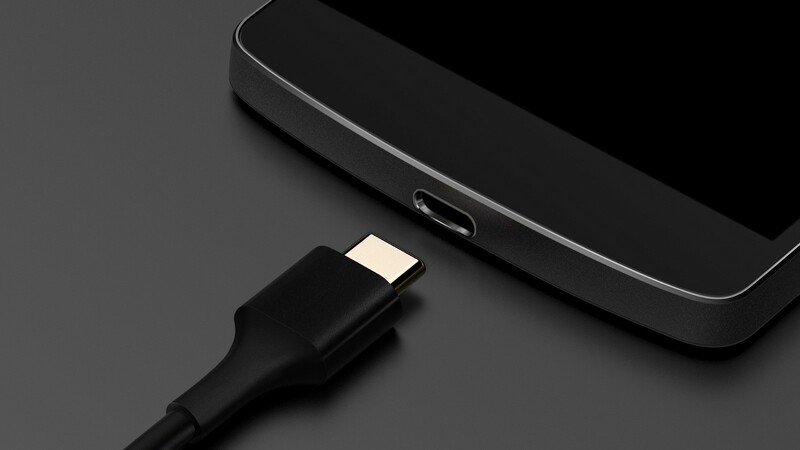 The move from the overwhelming micro-USB standard to the new-generation USB Type-C ports has crushed a number of consumers who were losing their habits — and their compatible hardware. But the promise of a faster, more versatile and more powerful port has seduced builders and users. However, the reversible format of Type-C is sometimes an illusion of evolution, because if the smartphone or the computer did not adopt for its port the standard USB 3.0 and 3.1, the advantages of the new format do will not be so many. Especially when it comes to transforming the USB signal into smartphone HDMI to tv. You will first need to check the compatibility of your devices with standards 3.0, SuperMHL and DisplayPort. As many warn you, the number of compatible smartphones and TVs is still minimalist. We will let you check the features of your devices. One of the most advanced consumer examples is the latest iPad Pro: with a USB-C to HDMI cable (or an adapter, tested with a Hootoo ), you can broadcast what it displays. Do you remember how long it took to check before buying a smartphone if it was compatible with MHL? This standard, which begins to date, made possible the connection Micro USB to HDMI, and it was therefore enough to a cable to display his smartphone on his TV. You will find compatible cables on Amazon. And the SuperMHL was. What is SuperMHL? More or less the same technology that accompanied our smartphones until then but optimized to take into account all branches of USB Type-C and allow a higher definition output of a digital signal. So today is the standard that must be monitored before the purchase of a smartphone for this use: unfortunately, it is still far from being massively adopted as we mentioned above. As usual, Apple solutions do not shine by their interoperability. However, the Cupertino company has thought of incorporating into its Lightning a technology to transform its digital signal to an HDMI output. It is about the same standard as the MHL but with an image quality far from what can — in theory — offer USB Type-C. You’ll find a Lightning to HDMI adapter on Amazon for 65$.